Sunderland AFC have joined forces with Eleven Sports Media, who will become the club’s first-ever back-of-shorts sponsor. Specialists in sports partnership programmes, Eleven Sports Media’s branding will be proudly displayed on the back of the club’s iconic black shorts for Sunday’s Checkatrade Trophy Final at Wembley Stadium. 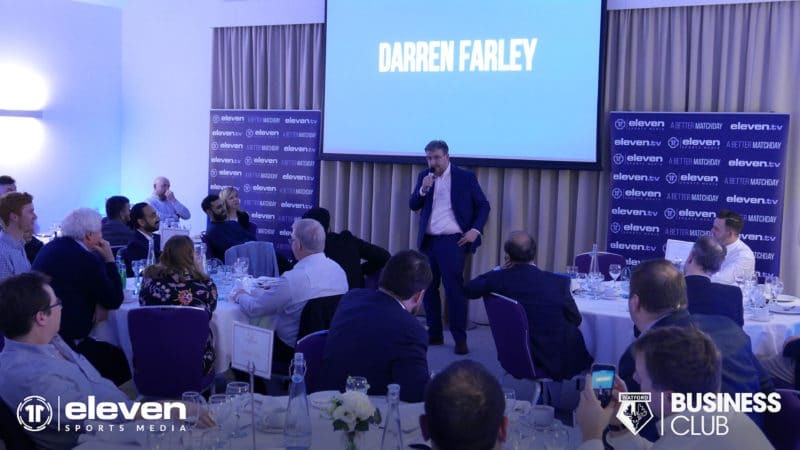 Eleven Sports Media are synonymous within football and beyond for their innovative fan engagement platforms, including StadiumTV and StatZone. 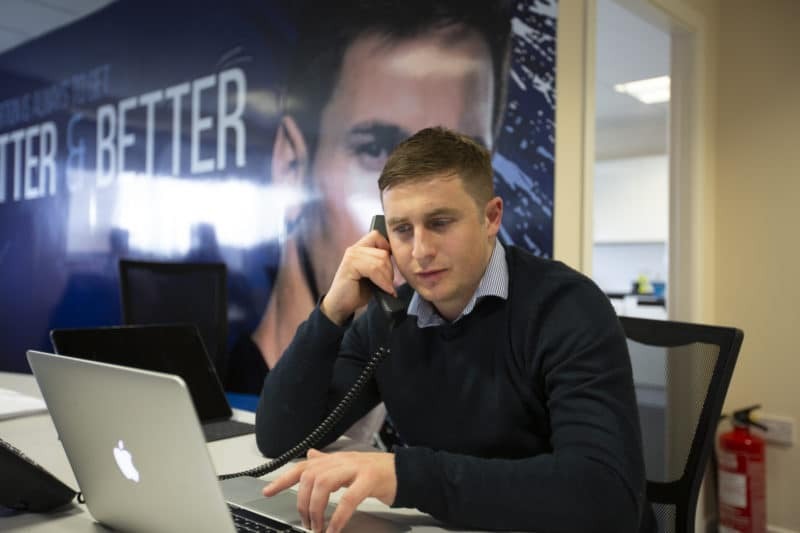 More recently, they have gained worldwide recognition for the construct of award-winning multi-tier, end-to-end partner programmes at some of the biggest clubs and venues in the game. Now in their tenth year, Eleven are going from strength to strength and they will celebrate a decade in the industry by seeing their brand take centre-stage in this weekend’s showpiece final at Wembley. 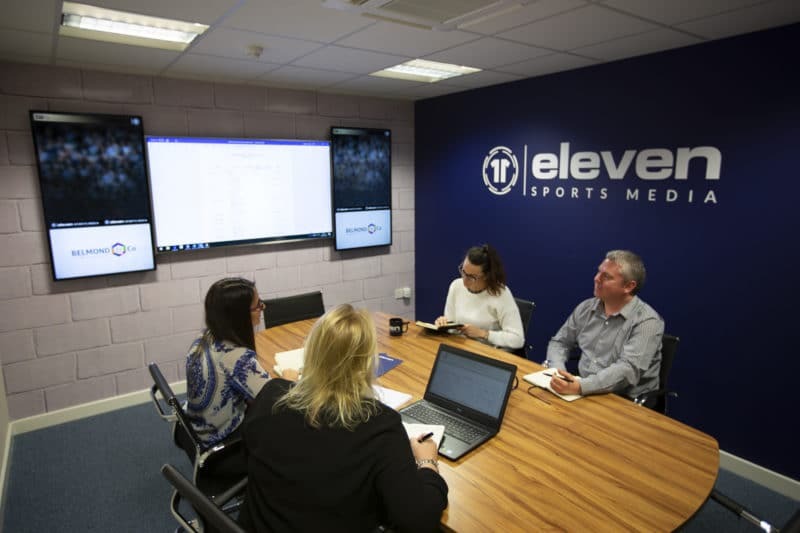 Speaking about the partnership, SAFC’s managing director, Tony Davison, said: “We are delighted to partner with such an innovative and cutting-edge brand, and we welcome Eleven Sports Media to our ever-growing family of partners. “Eleven’s presence within sport is instantly recognisable, and they are leading the way when it comes to fan engagement from stadium experience to social media, reaching millions on a weekly basis. Eleven Sports Media’s Managing Director, Matt Cairns, added: “We are delighted to be joining Sunderland AFC on their big day in the Checkatrade Final at Wembley Stadium. The club has enjoyed some magical moments at the famous venue over the years, and to join them on their journey this season is something special for Eleven. “Sunderland AFC are a club with a tradition of forging strong roots within their local community and for Eleven that is really important to us. That football community has been at the heart of what we do since 2009, with fans across the UK engaged, entertained and informed by our award-winning platforms.